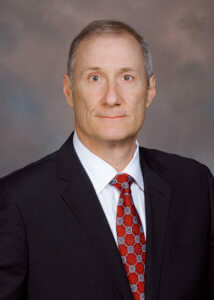 Larry Dickinson practices primarily in the area of automobile liability defense and premises liability defense. A seasoned litigator, he has handled jury trials in numerous jurisdictions throughout the Commonwealth of Virginia. 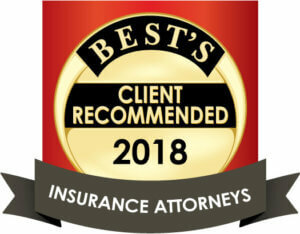 Larry was an insurance adjuster early in his career, which provided him with a unique understanding of the many issues faced by insurance claims professionals.